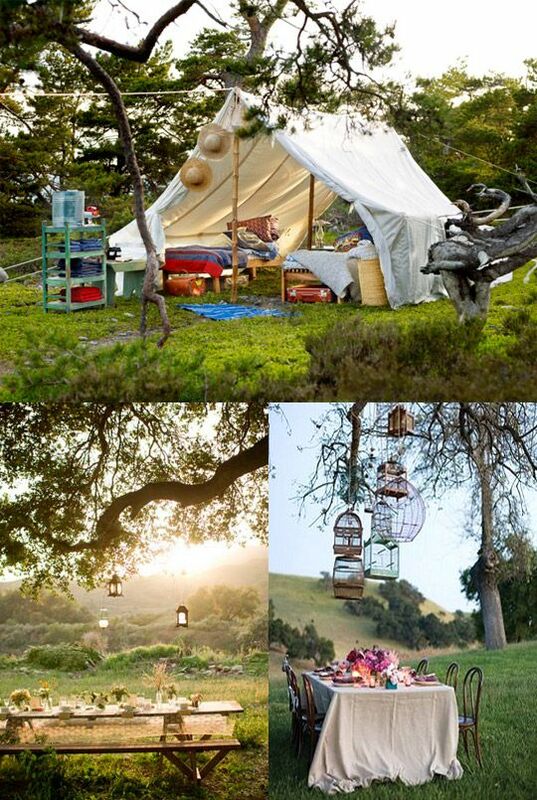 The great outdoors have a way of making your heart become free and your spirits lift to the great skies. That is why people are so much into nature and all that she offers and make it a point to explore all that she offers. The great outdoors and nature have a way of taking over your heart especially if you have ever spent time camping outside. 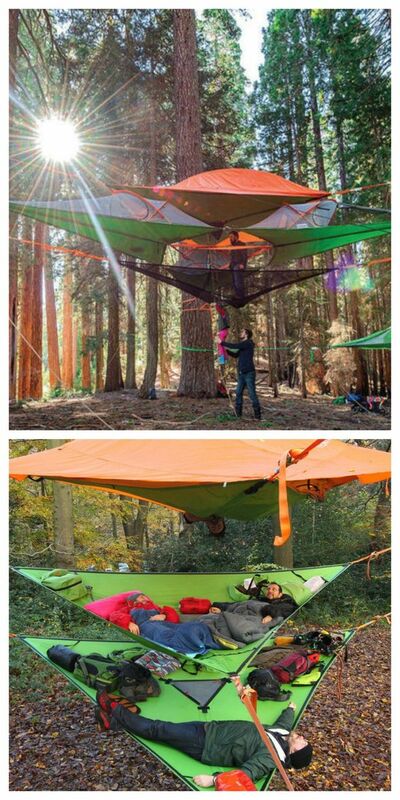 This is because it gives you a chance to commune with nature. 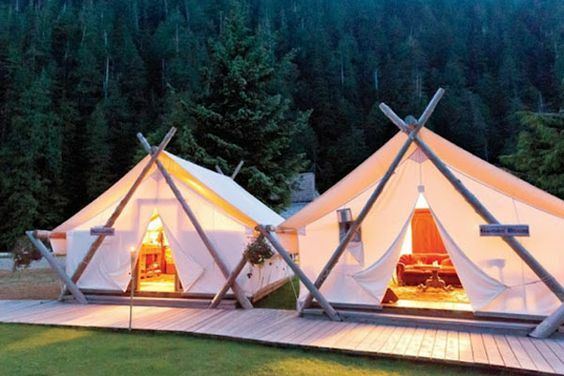 When you are camping in the wilderness, one of the main factors that will help you go through this whole experience is having a nice tent. 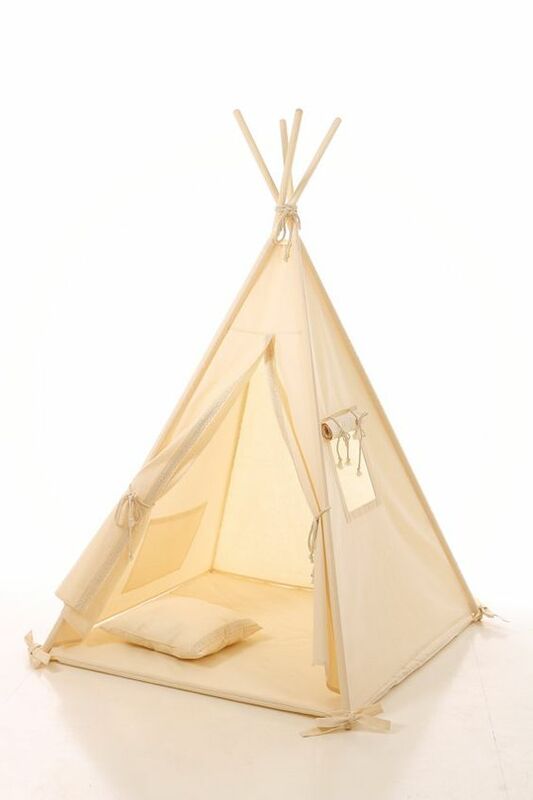 Only those who have not camped outside will assume that tents come in standard designs and formats. 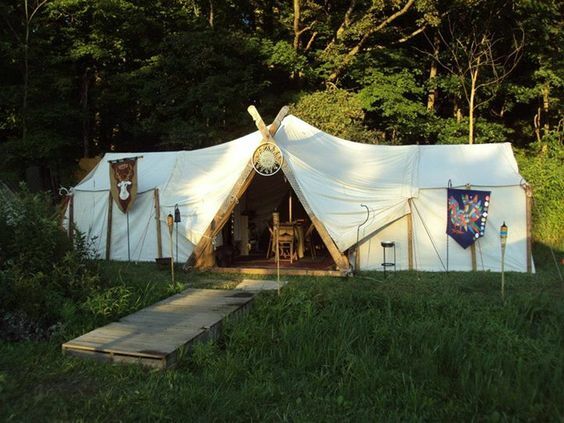 If you still don’t believe us, then just think Harry Potter and you will know that while tent designs may not be as elaborate as described in that, they can be somewhere between your austere vision of it and the ostentatious ones described there. Just think of the halcyon hanging chairs to bring perfect harmony for you to rest to know that there are definite possibilities. 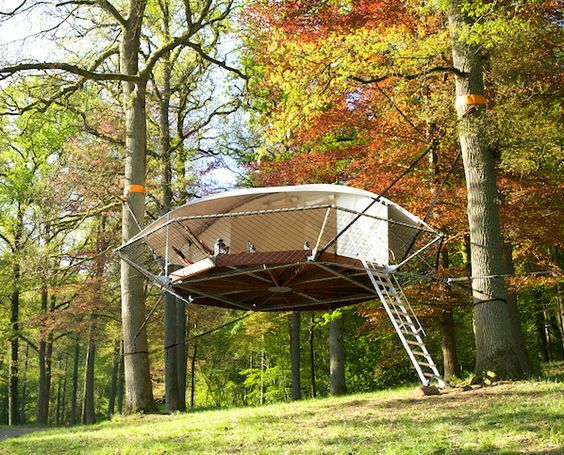 While we have always worked to make nature even prettier than she is with superb landscape art to keep the outdoors with you at all times, tents don’t fall in the same category. 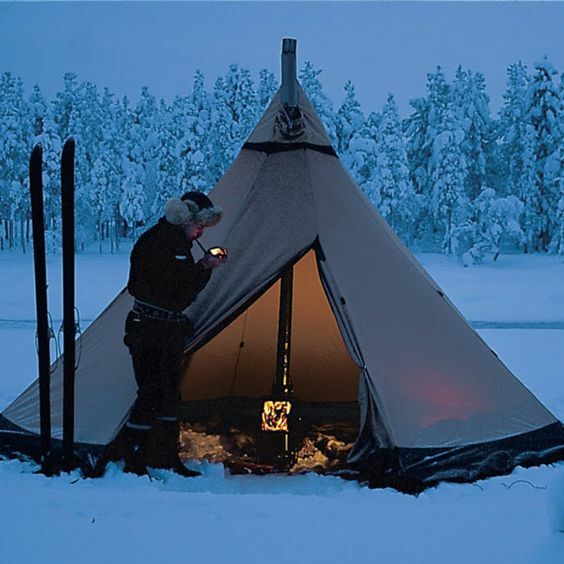 Tents, by their very nature have to be hardy and reliable while still being light enough for you to tout around when you travel. Some of us use tents in early childhood to camp in the safe and sure area in our backyard but this is not always the case. 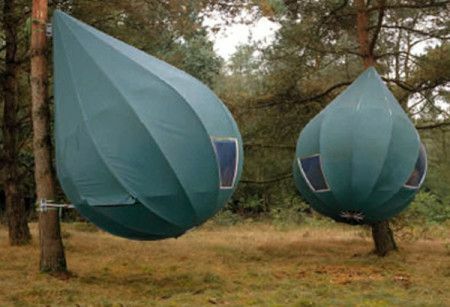 You can however do modifications to do with your front yard to have a tent like feel at all times but this is not what this article is all about. 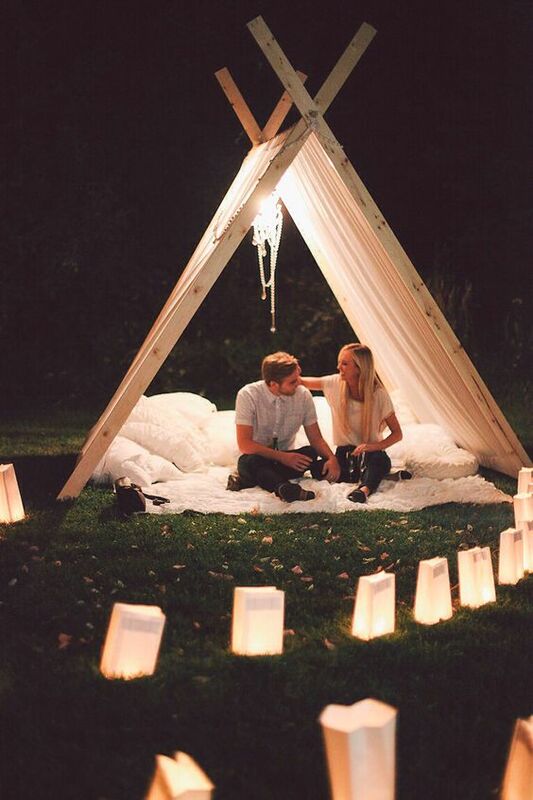 And while we are on the subject of tents, you should also know that while they are always used in the outdoors, they need not always be for camping, it can also be for special occasions like celebrations. 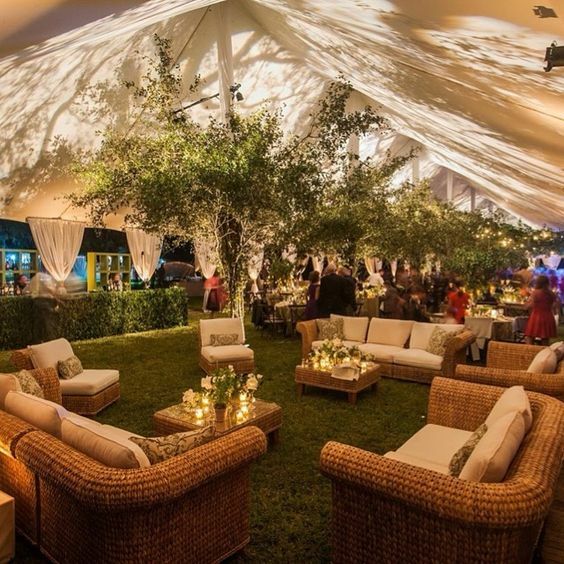 That is why the first thing you need to do while picking out truly elaborate and thrilling tent designs is to define what you are going to be using it for. 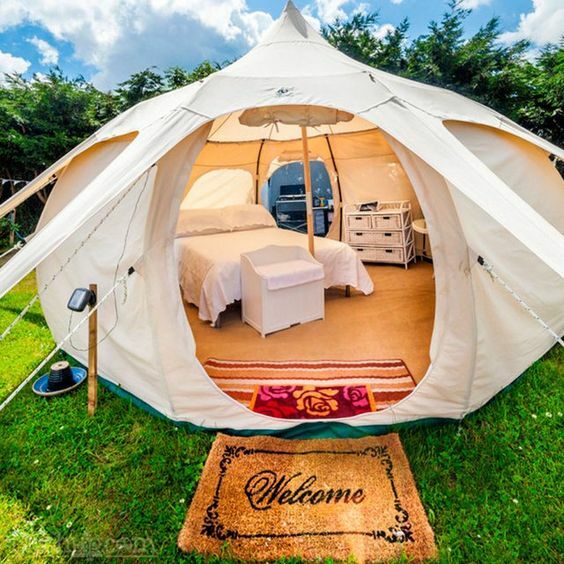 This will ensure that you will have the right tent design. 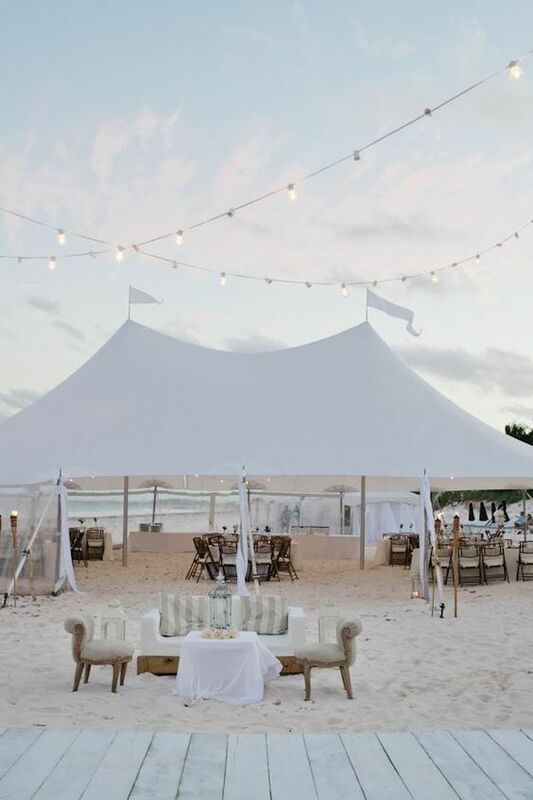 Like for instance, you are picking out a tent for a romantic night out on the beach with that special someone, then the tent has to be not only sturdy but also opulent. 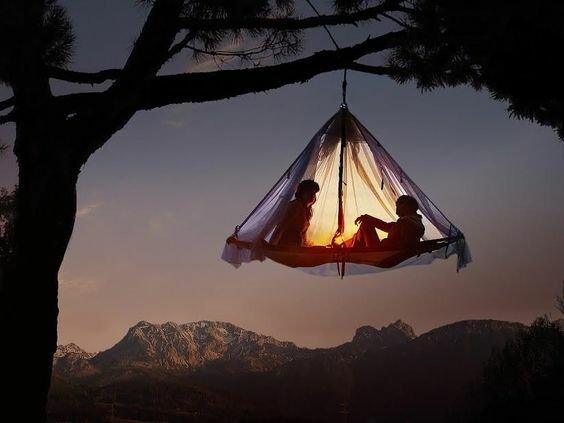 It has to be romantic and comfortable. 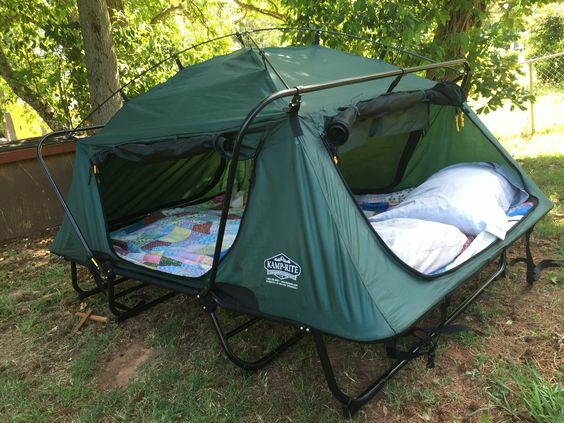 However, if the tent you are buying is for a camping trip on the mountains, then it has to be sturdy, light and as comfortable as possible after these two factors are fulfilled. 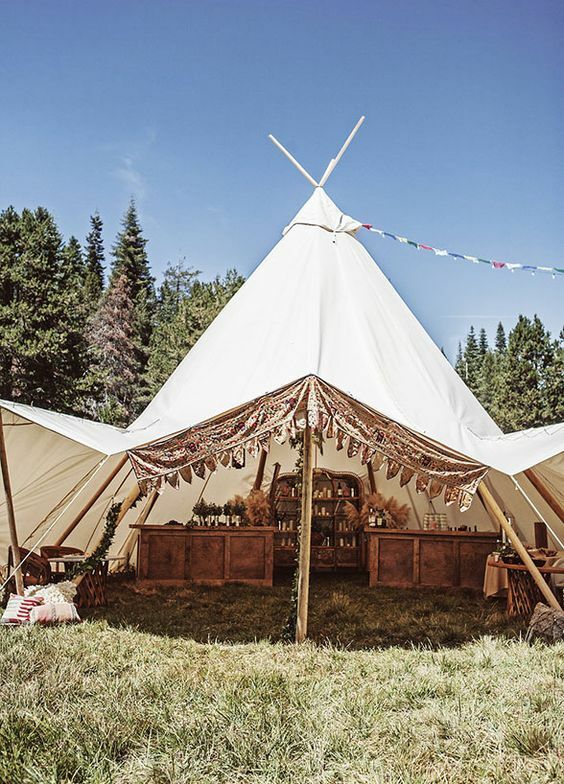 In the same way, a tent that you are picking out to pitch for a celebration like a wedding reception, has to be large and spacious. It also has to accommodate the guests along with the furniture and lighting. 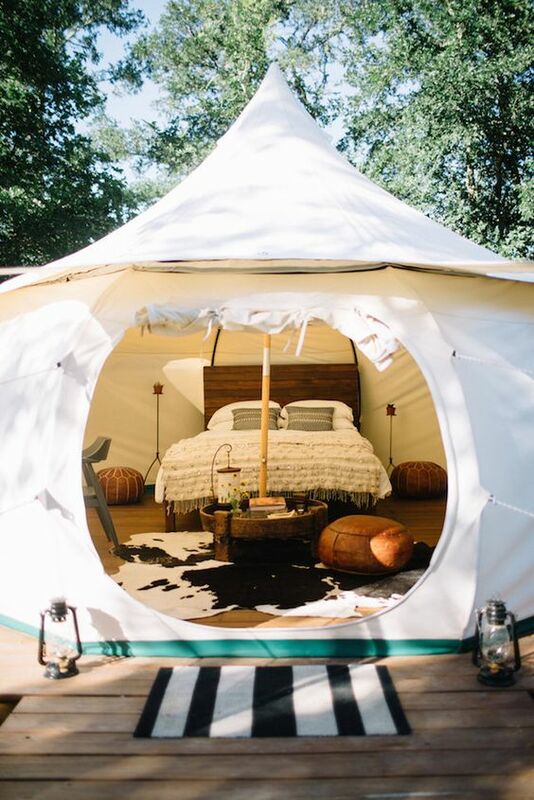 Many of you may be aware that tents are actually used as year long accommodations in places like the desert where the nomad lives with his family and animals trying to eke out a living. 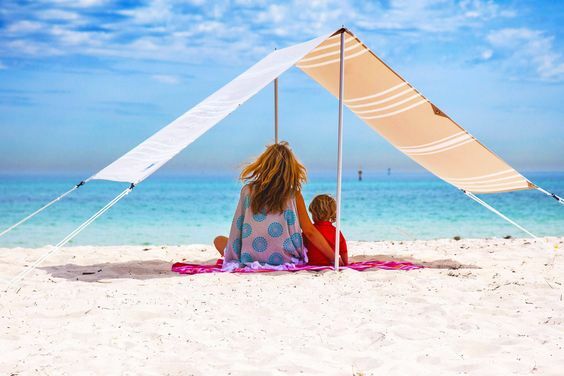 In such cases, the tents are not only designed to withstand the vagaries of the weather like the extreme heat and cold but also the sandstorms that are a regular feature of such places. 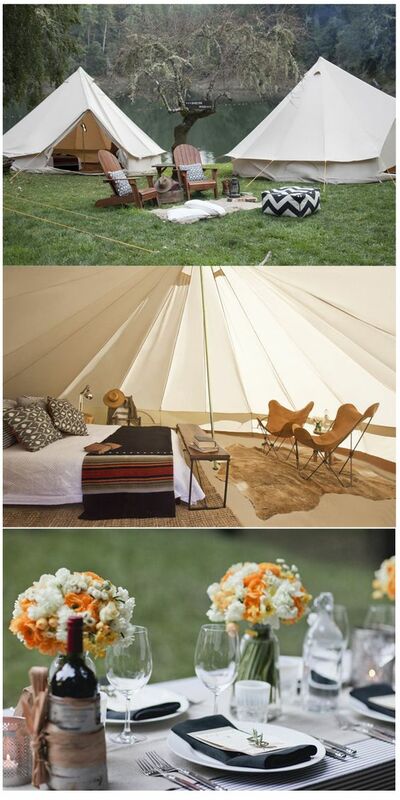 As you can see camping out in tents and the use of tents to host functions has given rise to tent designs of different types. 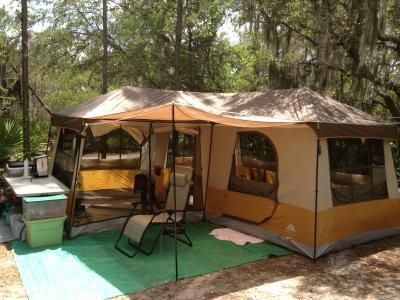 All you need to do is match the type of tent you are looking for with the purpose, the budget and your tastes to pick out the right one.